Powell Hall was transported to Avonlea on November 23, as the SCS Middle School staged their production of Anne of Green Gables. With a cast of 24 Clementines, the 90-minute presentation of Lucy Maud Montgomery’s Canadian classic delighted enthusiastic crowds at both its 4pm and 7pm performances. The story followed late-19th century orphan Anne Shirley’s experiences living with siblings Matthew and Marilla Cuthbert on their farm in rural Prince Edward Island. 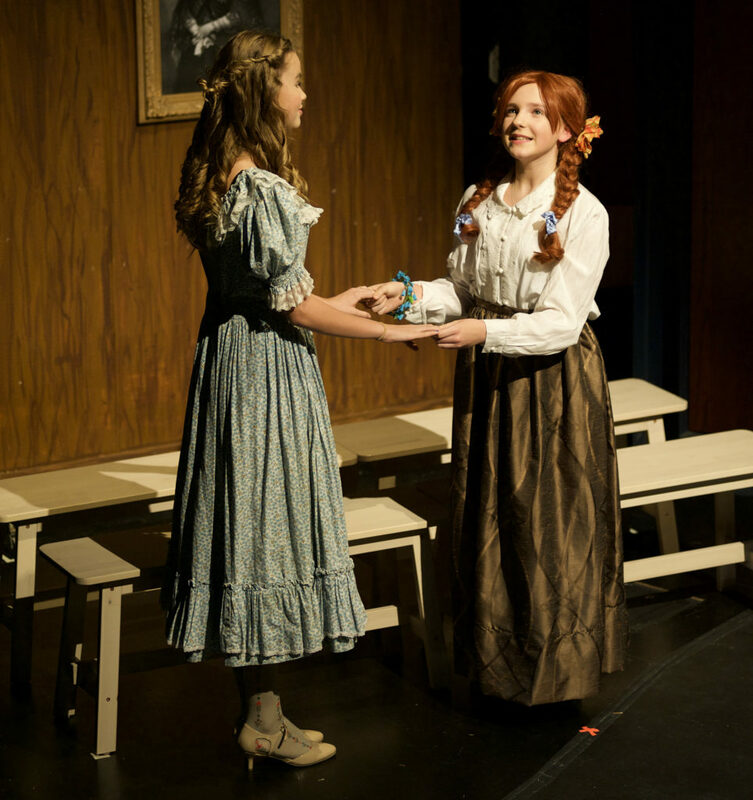 The SCS production brought feisty, humorous Anne and her school friends and acquaintances to life in a show that provided plenty of laughs, much entertainment, and a general regret that the evening was over so quickly. 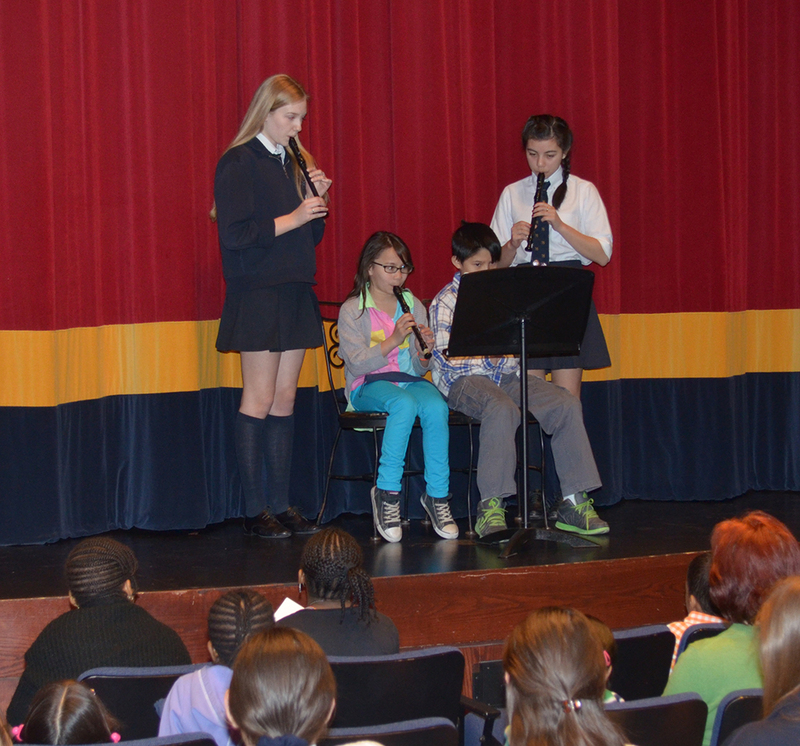 Up next is the Senior School’s production of The Sound of Music which will be presented in Powell Hall in the spring.